How are you spending your Bank Holiday Monday? Downings Beach, Co. Donegal, a possible destination for people enjoying the Monday Bank Holiday. 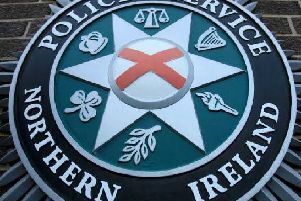 Thousands of people from all over Northern Ireland will be on the roads today as a result of the Bank Holiday. Most of the schools in Northern Ireland do not return until mid-week so families will be taking advantage of the wonderful weather. The weather will pave the way for people to visit some beautiful beaches, go walking in parks and if they are really lucky, have one last summer barbecue in the back garden. Whatever way you are spending your Bank Holiday, we want to hear from you. Whether it’s something pretty whacky or something as simple as reading a book in the garden, get in touch with us via social media and let us know what you are doing.